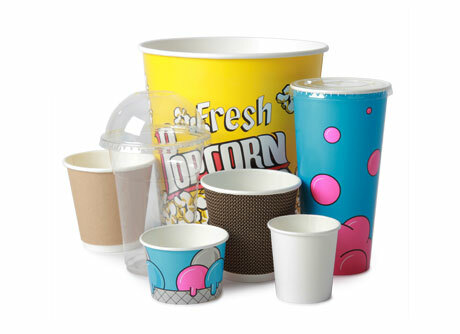 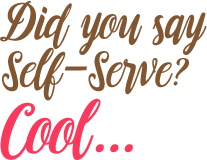 DISPOSABLE CUPS, TUBS & LIDS! 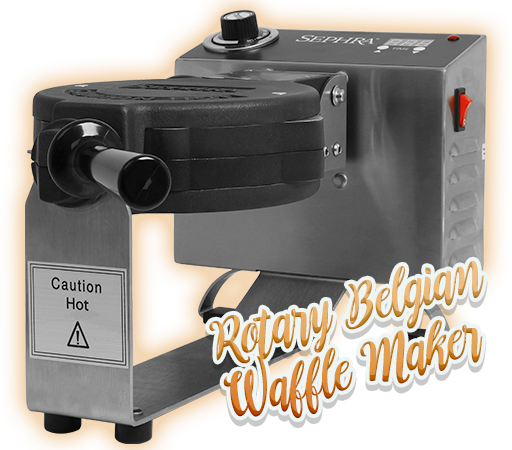 CHECK OUT THE LATEST MACHINE! 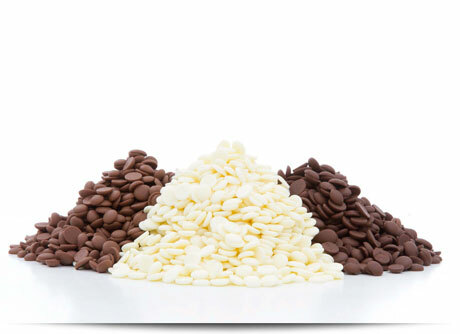 BUT A LITTLE BIT OF CHOCOLATE NOW & THEN WOULDN'T HURT! 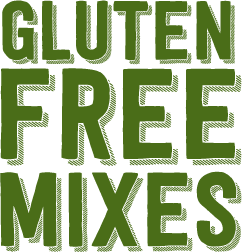 TRY OUR "ADD WATER ONLY" MIX! 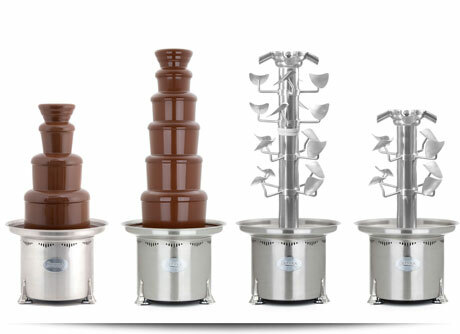 As pioneers in the Chocolate Fountain industry, Sephra have dedicated ourselves to creating the highest quality, easiest to use, longest lasting Chocolate Fountains at the most affordable price. 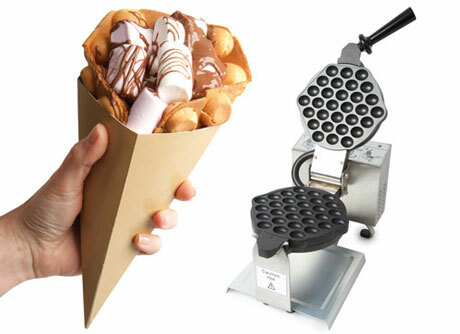 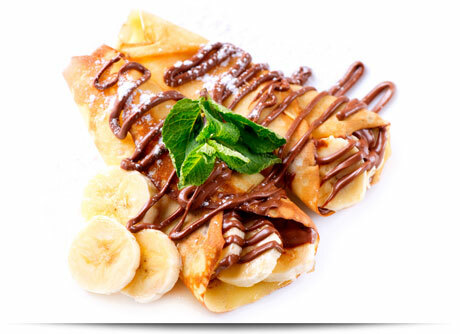 Crêpe Makers offer a high profit opportunity for any business. 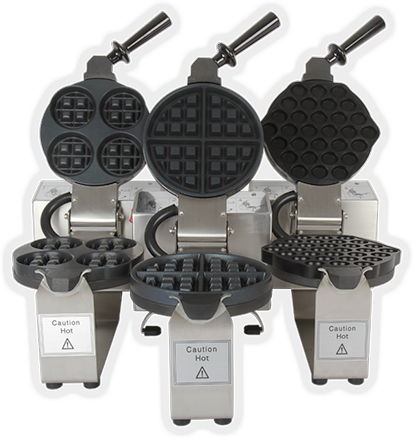 Whether you have a restaurant, Café, or Kiosk our extensive range of machines and accessories will cater for all of your needs. 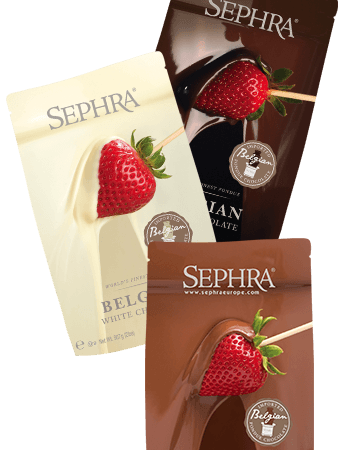 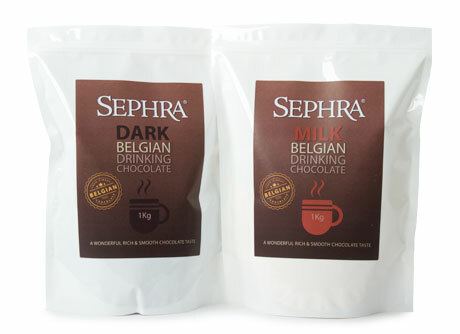 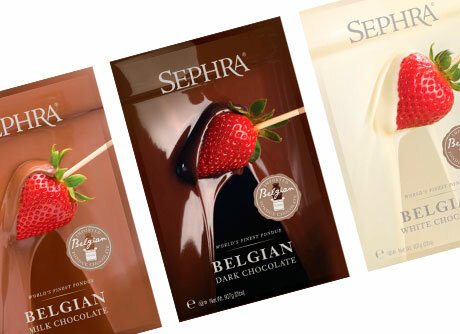 Sephra Belgian Couverture Chocolate, Belgian Hot Drinking Chocolate, Nutella tubs and Dispensers, Fondue Packs and Chocolate Colouring. 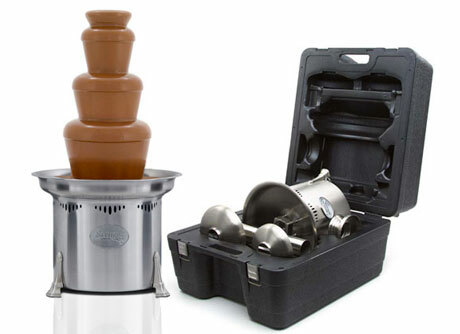 Single, Double & Triple Chocolate Sauce Warmers & Melters through to high-end Chocolate Tempering Machines, Dispensers & Accessories. 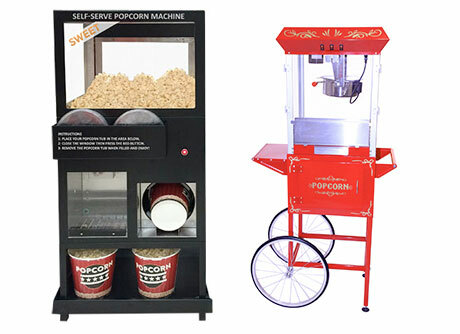 Commercial Popcorn Makers and Accessories through to Warming and Theatrical Staging Cabinets. 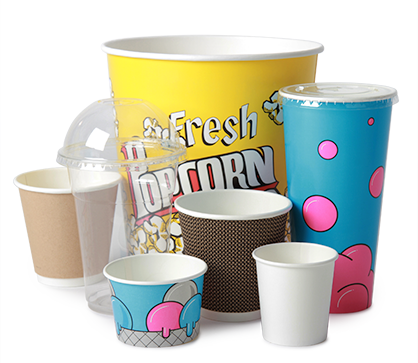 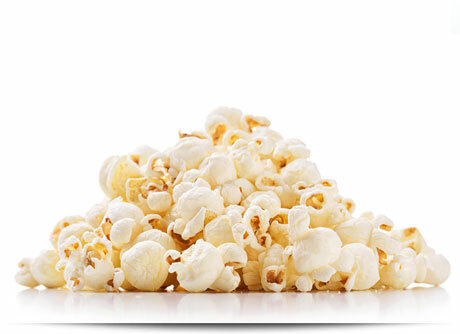 Popcorn Consumable Packages and Special Offers. 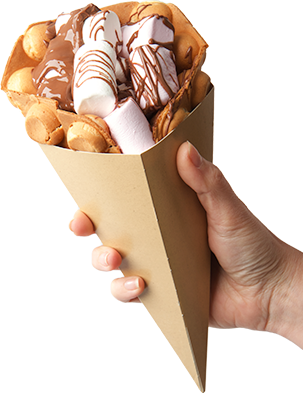 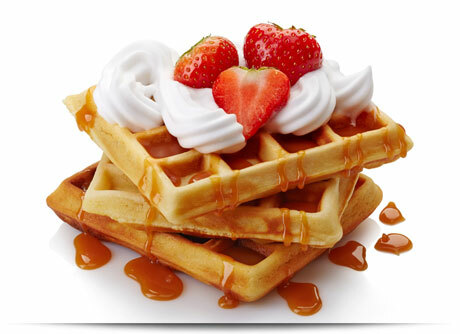 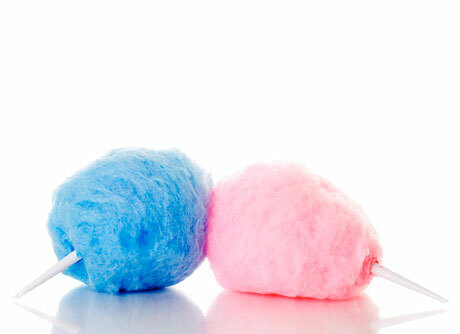 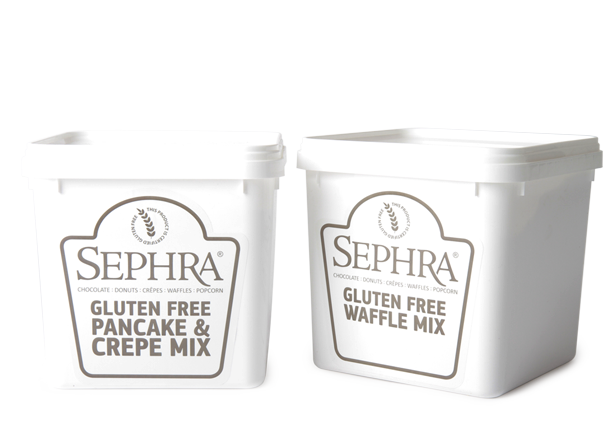 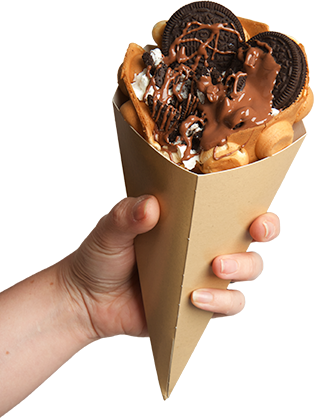 Sephra offer a complete end to end consultative sales experience on the entire range of Sephra Fountains, Waffle, Crêpe and Donut Makers, Popcorn Machines including the innovative Self-Serve Popcorn Machine, Candy Floss Machines, Chocolate and associated products. 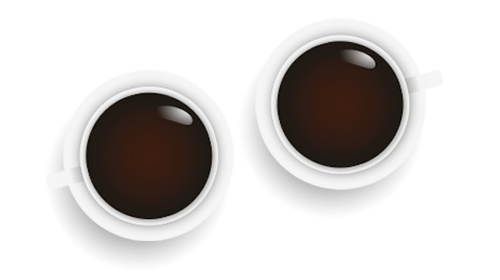 Both directly and through our network of distributors throughout Europe, Middle East, Africa, Americas, Asia & Oceania. 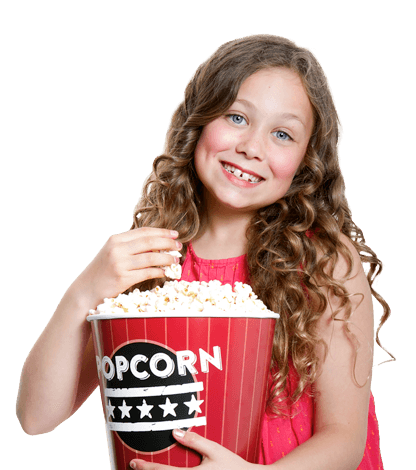 From our European head office in Scotland, UK our extensive transport partners enable us to get goods to our customers in as little as 24 hours. 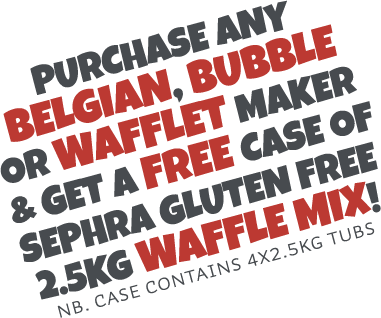 Our UK based Service Centre is the direct source of authorised parts and service for 230/240v Sephra products. 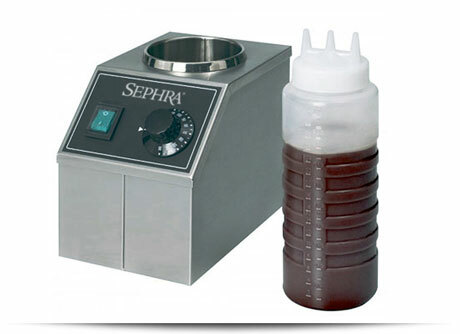 Whether as part of a routine service, chargeable repair or under warranty repair, our Sephra trained engineers will ensure that your fountain is kept in first class working order for many years.